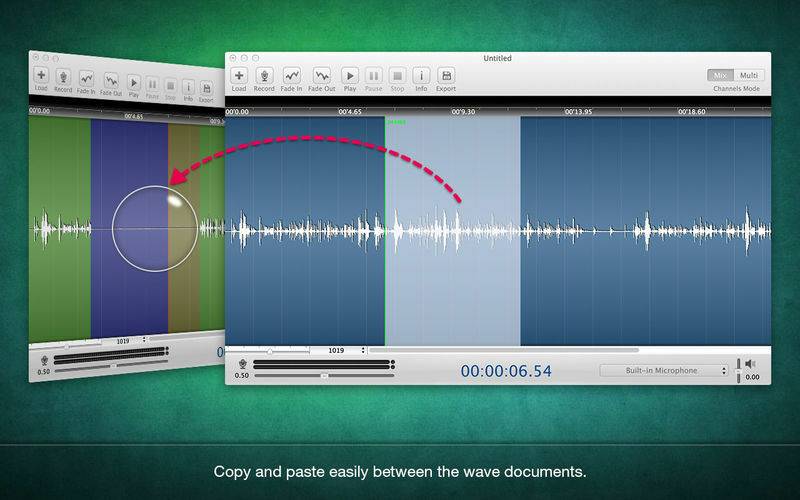 Is there a better alternative to Colorful Wave? 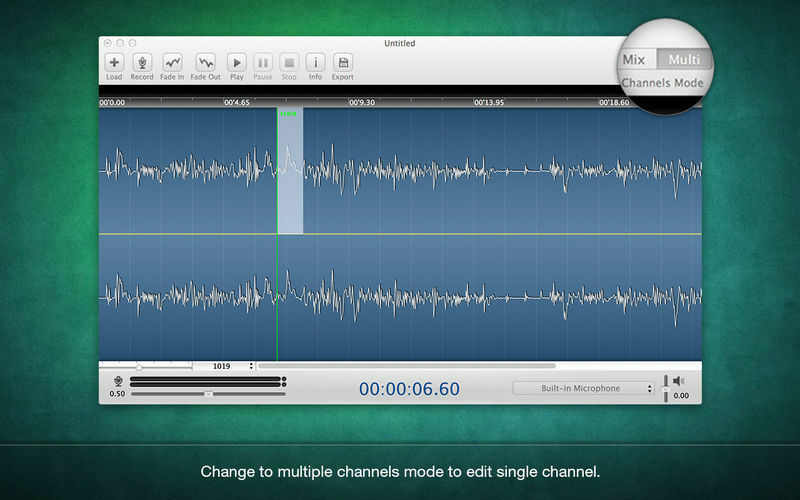 Is Colorful Wave really the best app in Music category? Will Colorful Wave work good on macOS 10.13.4? 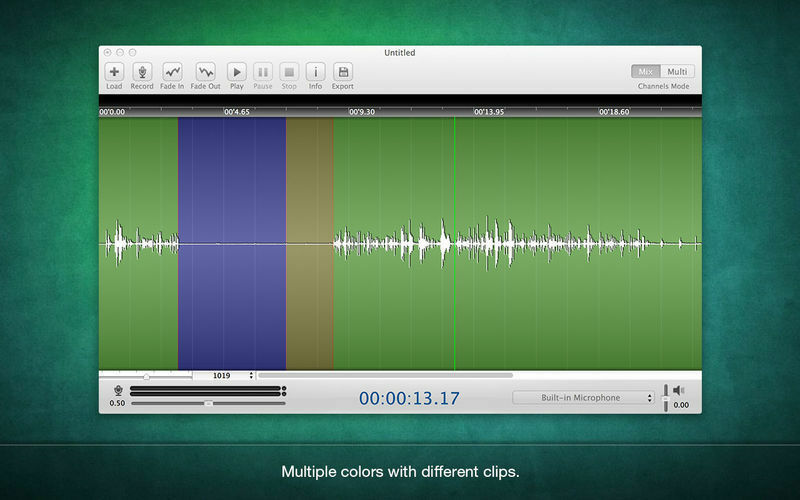 Colorful Wave is a powerful and professional audio editing software, you can cut and paste support for a long time sound recording and waveform editingIt supports importing or exporting most popular audio formats. 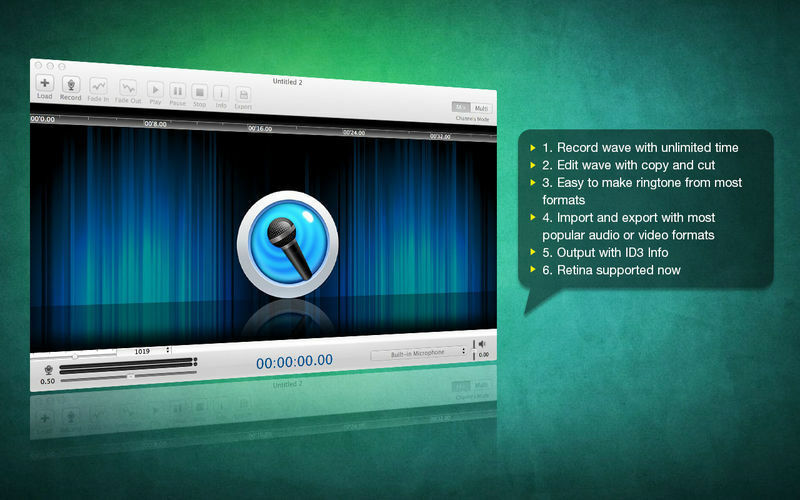 Both USB Microphone and Built-in Microphone supported. Colorful Wave needs a review. Be the first to review this app and get the discussion started! Colorful Wave needs a rating. Be the first to rate this app and get the discussion started! 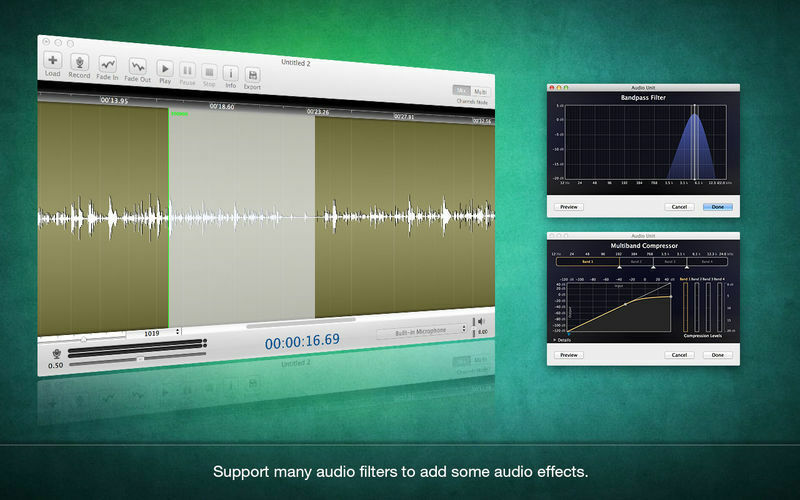 Special disk caching technology for loading or recording long audio files to edit.